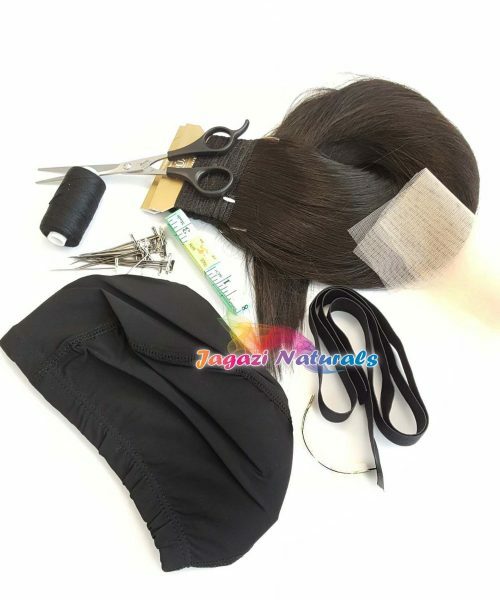 Box contains everything you need to create a wig. 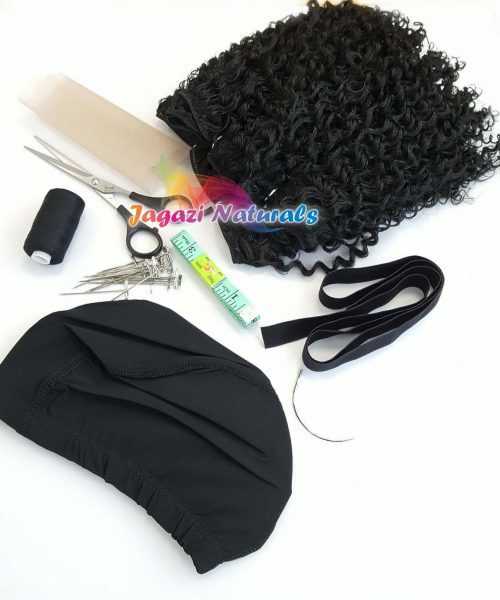 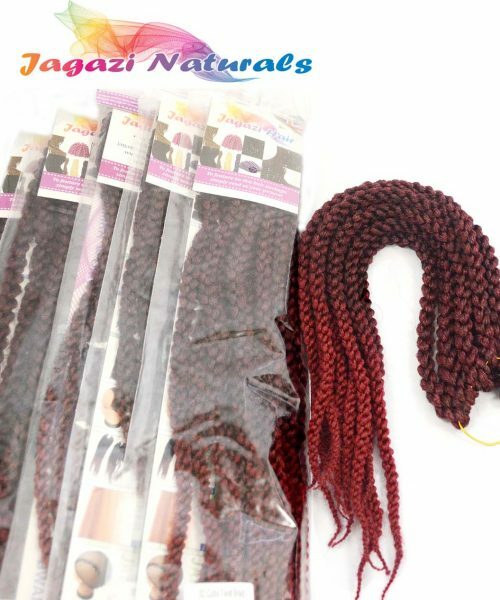 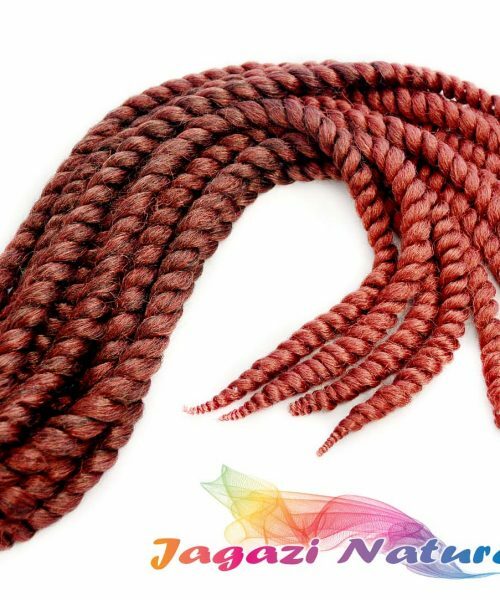 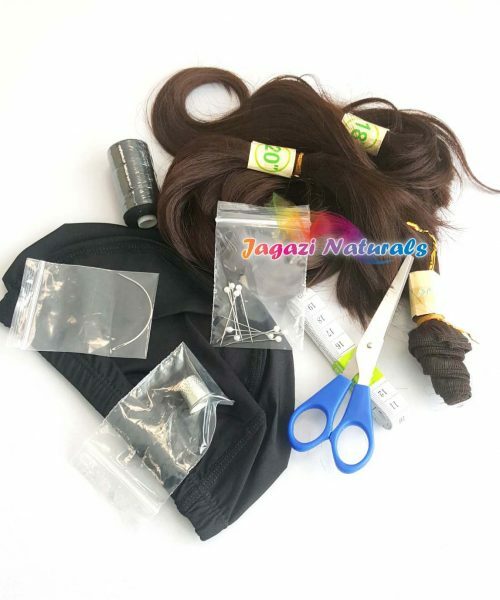 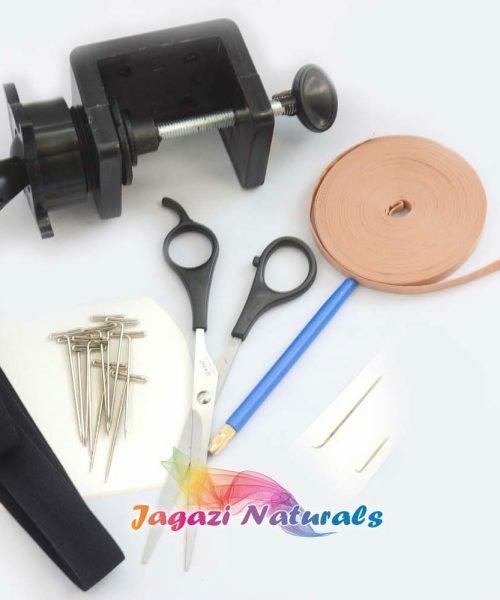 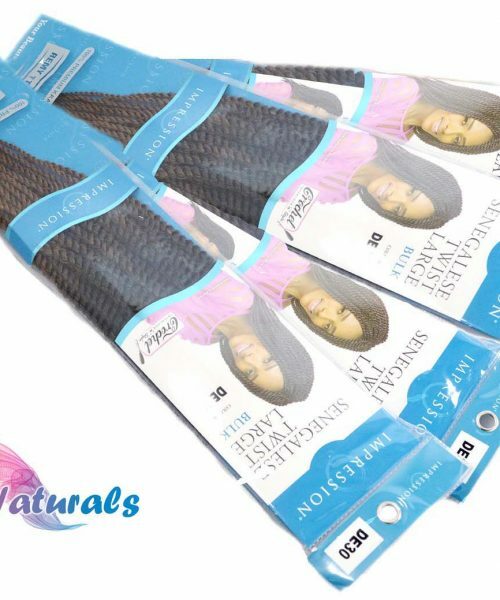 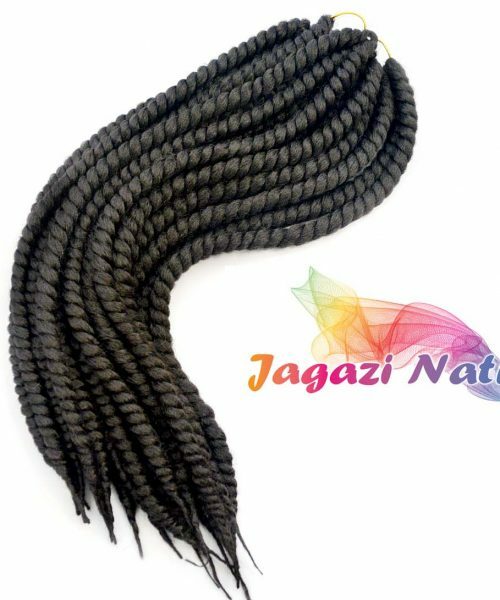 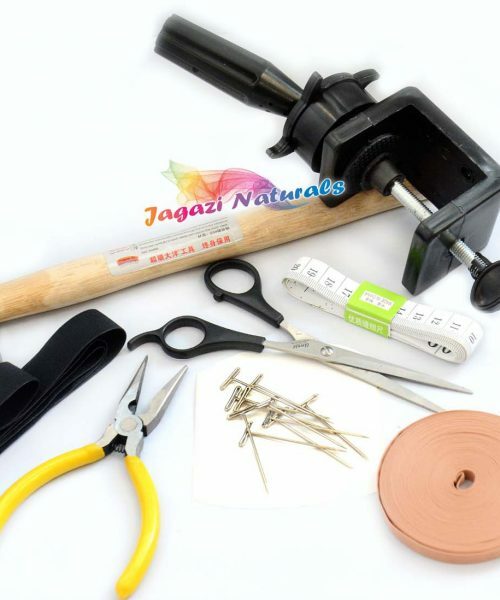 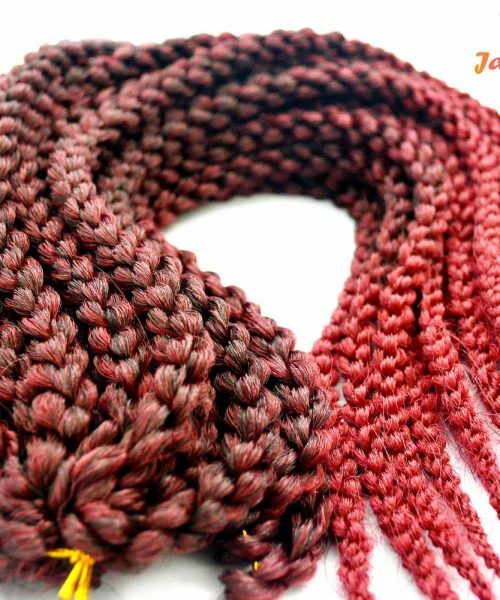 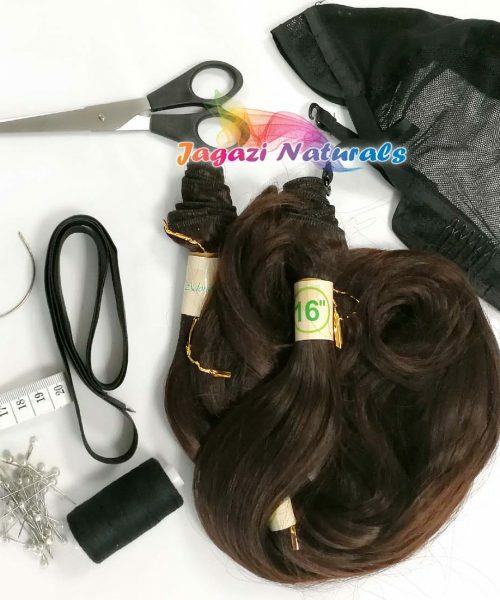 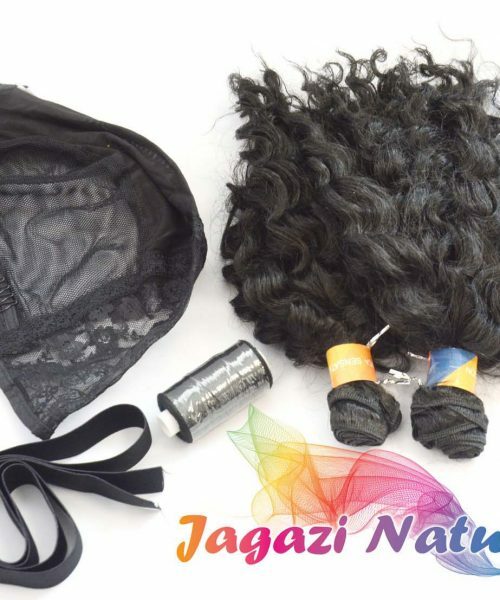 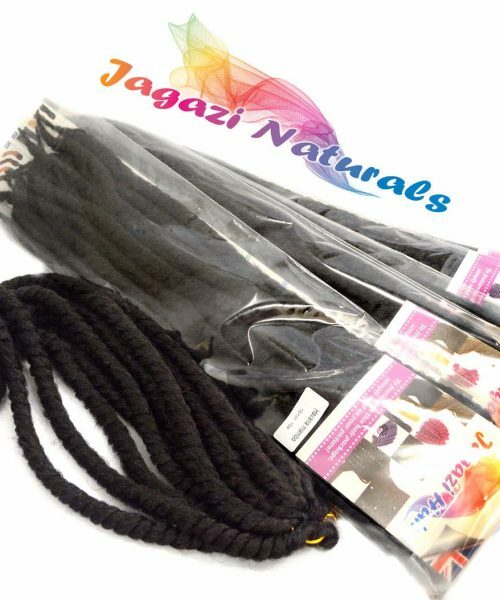 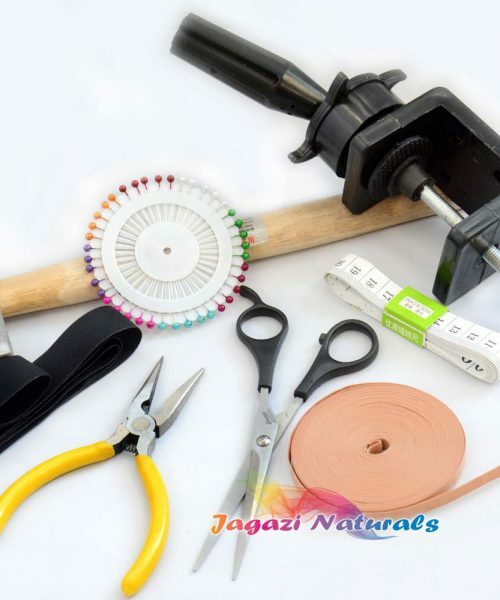 The items included are the basic items needed for making a simple wig. 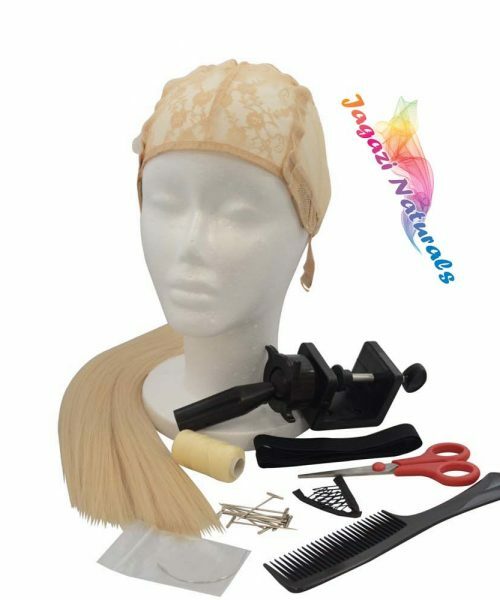 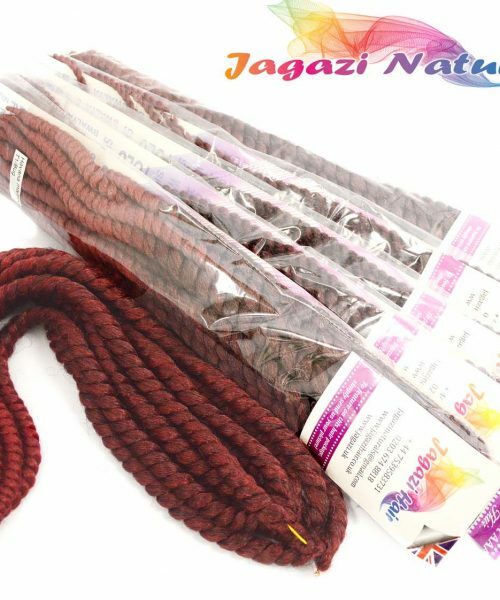 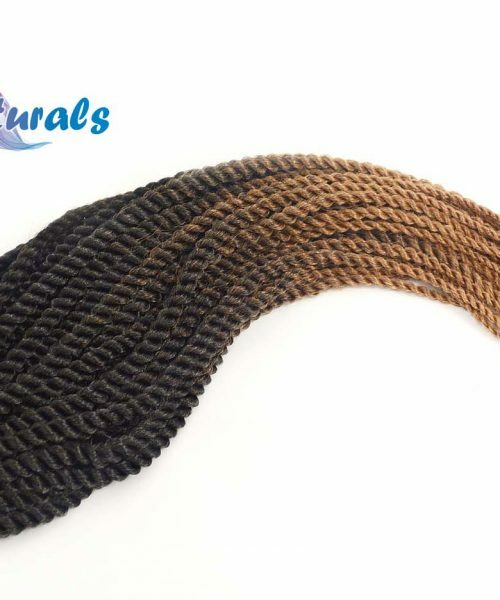 For advanced wig makers or if you want to progress then browse our store for all wig making essentials.